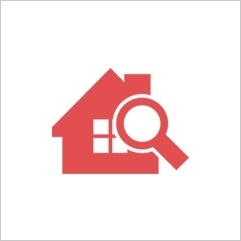 Experienced Home Inspection Company in South Shore area of Nova Scotia. Purchasing a home is one of the most important decisions and largest investments most of us ever make. 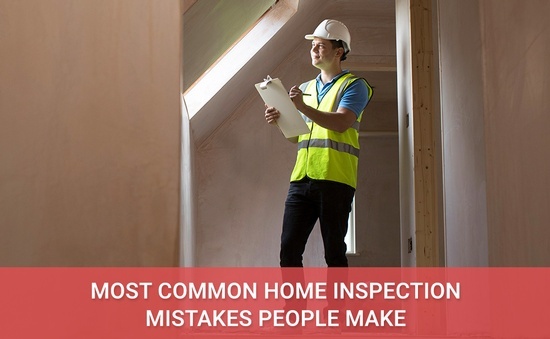 The value of a comprehensive home inspection by a qualified professional is knowing your home and peace of mind in your decision. At Pinnacle Home Inspection, we provide an extensive, objective analysis of your home, inside and out, so that you can proceed with confidence to the next step, and secure a mortgage and insurance coverage. 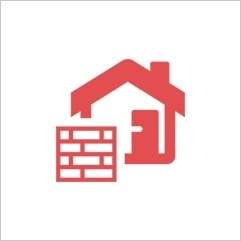 We provide a wide range of home inspection services that include radon, mold, Infrared thermographic and pre-sale inspections across South Shore area of Nova Scotia. When you choose us, you benefit from our high qualifications, extensive experience, state of the art equipment and full range of services. At Pinnacle, we are committed to helping prospective home buyers, sellers and builders understand any and all potential deficiencies in a home, giving you the facts you need to make sound decisions. Consult home inspectors at Pinnacle Home Inspections Inc for standard home inspection services in South Shore area of Nova Scotia. Having a home inspection carried out before completing the purchase of a house has become an essential part of the home buying process. 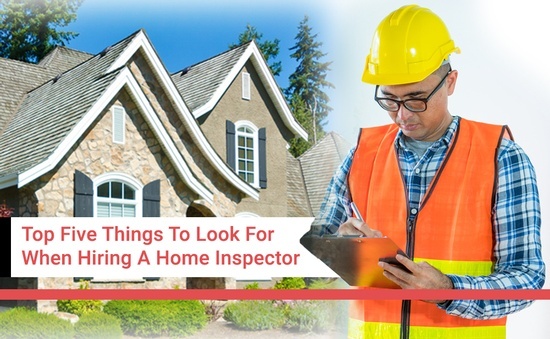 Often, sellers carry out a home inspection to fix any issues that may exist, which will help them get the best possible price. A home is one of the most valued possessions as it is the only place which holds countless beautiful memories. A lot of time and effort goes into choosing the perfect house. However, it is essential to know if the house truly is perfect. Pinnacle Home Inspections was founded by Dana Fisher. 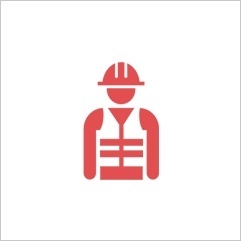 With 22 years as a Carpenter and General Contractor, Dana has worked with all trades involved in home construction and renovation. Copyright © 2018 - Pinnacle Home Inspections Inc.